Oh, did you expect this update so soon? Just a week ago, the developers talked about MCPE 1.8, and this update received the first beta version 1.8.0.8. Download it from the link below and test the new features on your own, but before you start the game, check out the entire changelog to know exactly what this Village & Pillage update is about. 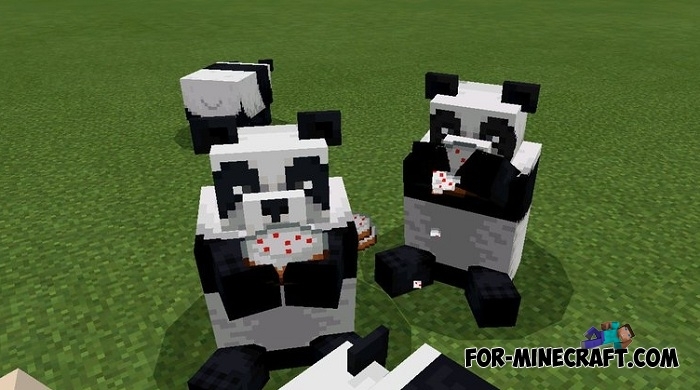 Pandas have become the best feature of Minecraft PE 1.8 according to most players. 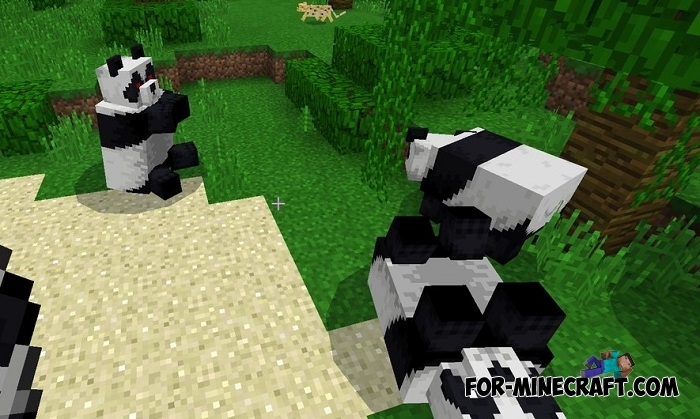 Now they have been added to the jungle biomes and live there peacefully but only as long as you are neutral to them. They love bamboo and sometimes can eat cake. As for bamboo, it is not yet generated in the jungle, but this will be fixed in the next beta. 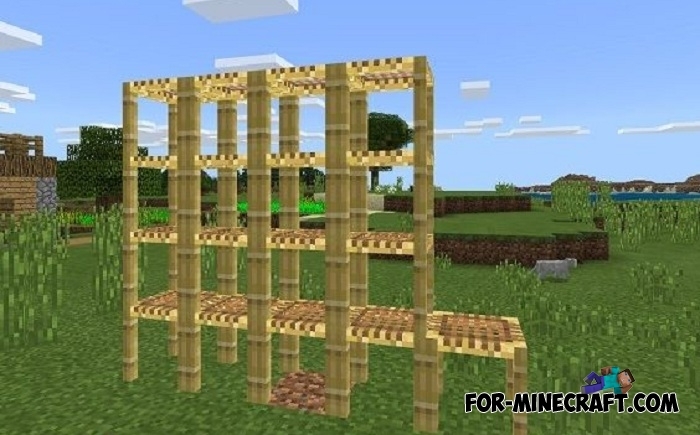 Bamboo is not only food for pandas, but also a building material that can be used to construct scaffolding. They will help to conveniently build structures to any height without using dirt blocks as stairs. 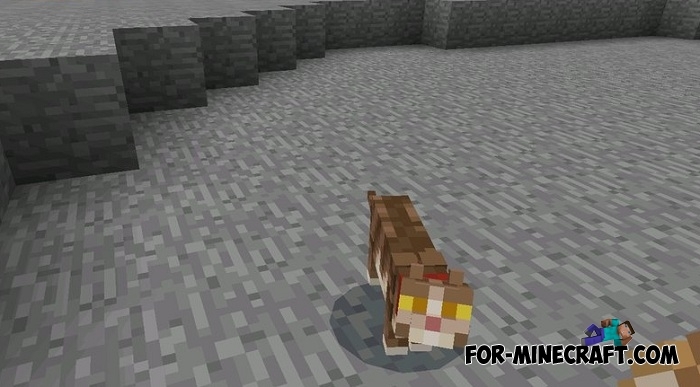 Ocelots get less attention because of stray cats. 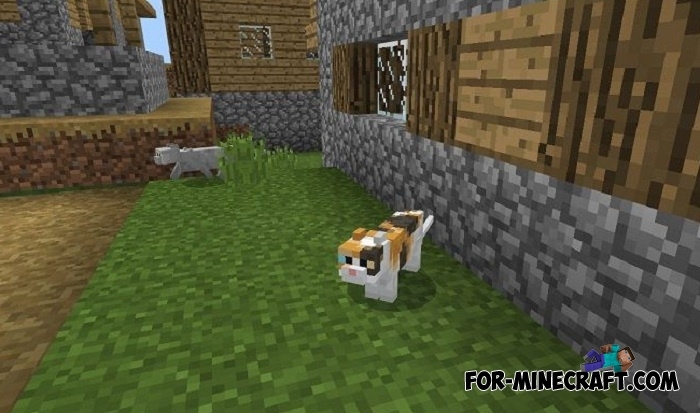 These new feline mobs live in villages and can be tamed by you using traditional feline treats. The rest of the features are in the full article, mainly improvements and some new features for addons. 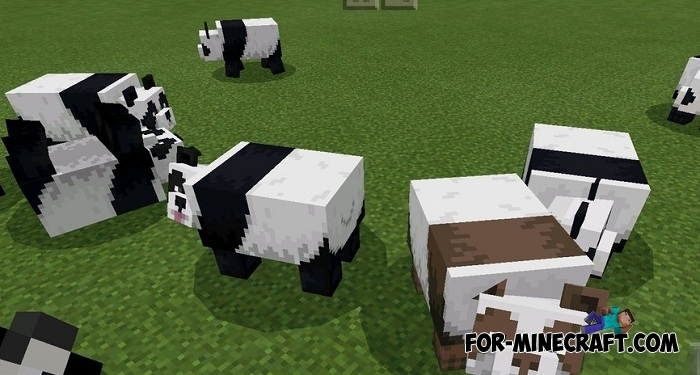 Download Minecraft PE 1.8.1 - ReleaseNew villagers, marauders, pandas and more in MCPE 1.8..